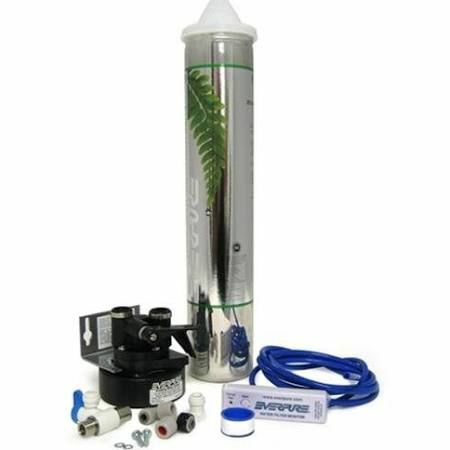 Superwater.com offers Discounted (**Class B ) FedEx & UPS Ground Shipping On Every Pentair Everpure # EV9270-70 / EV9270-76 H-300 Drinking Water Filtration System Order. **Class B Shipping is only applied one time per order. ***WE ARE AN AUTHORIZED PENTAIR EVERPURE FOODSERVICE, COMMERCIAL and INDUSTRIAL DEALER WITH OVER 20+ YEARS EXPERIENCE. Questions?....Please Call Us. 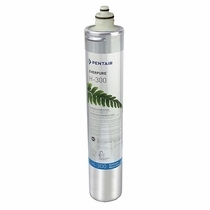 PLEASE NOTE: ***This Pentair Everpure H-300 Water Filtration System is Shipped 100% COMPLETE in an Authorized Pentair Everpure Pre-Packaged Original Manufacturers Box as an upgrade, and this unit does ship with added shipping costs, This is a Class B Shipment - Please check our Policy on "System Shipments". Questions?...Please Call Us. This Pentair Everpure commercial-quality Complete Designer Pentair Everpure H-300 Drinking Water Filtration System for your home, turns ordinary tap water into sparkling, great-tasting healthful water. 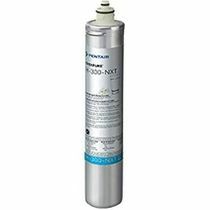 - The Pentair Everpure H-300 # EV-927070 / EV-927076 System Reduces lead up to 99% and Volatile Organic Chemicals and other suspected carcinogens. Precoat design removes particles 1/2 micron and larger in size including Cyptosporidium, dirt, bad taste and odor, chlorine, mold and algae. - Exclusive KDF Media & Patented Pentair Everpure Micro-Pure Material provides the highest protection of bacteria control and reduces scale build-up that can clog appliances. 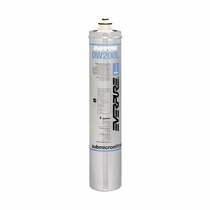 - The Pentaor Everpure # EV9270-70 H-300 System comes complete and is easy to install, and the sanitary quick change H300 Everpure Filter # EV9270-71 / EV9270-72 cartridge makes replacement easy. TIME FOR A NEW FAUCET? "ADD A NEW TOU CHFLOW KIT, OR NEW MOUNTAIN FAUCET KIT MODEL OF YOUR CHOICE"